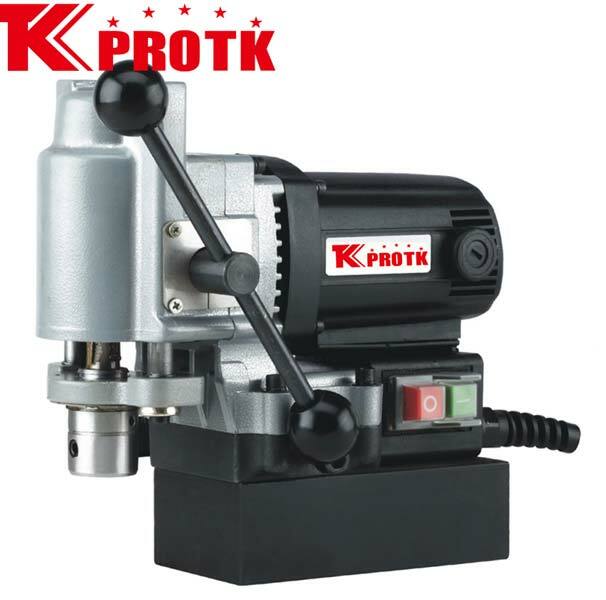 We are extensively recognized as an esteemed manufacturer, exporter and supplier of Magnetic Drill (TK-TYP-28A) from Yongkang, China. The offered Magnetic Drill works with an electric data of 230V/50Hz/1200W & 120V/60Hz/1200W. The magnetic adhesion of this magnetic drill is 13000N. The Drill offers an impressive no load speed of 550 RPM and is highly preferred by the patrons. We offer these Magnetic Drills in plastic packages of size 37*20*30cm. These Magnetic Drills are offered by us at affordable prices.